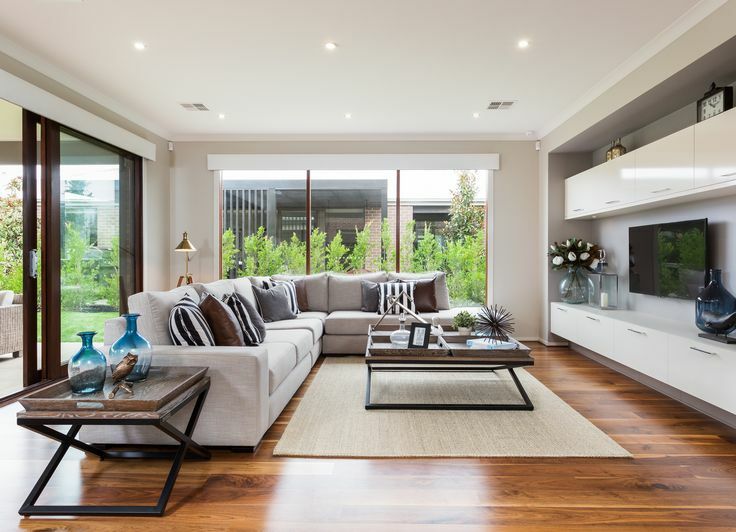 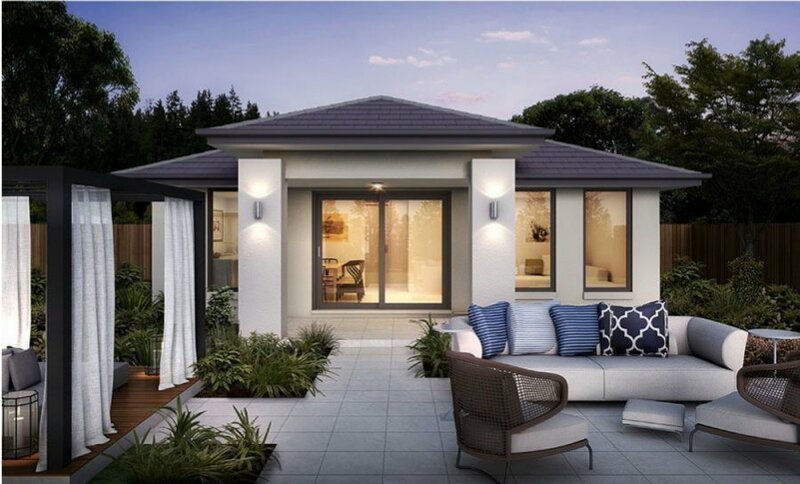 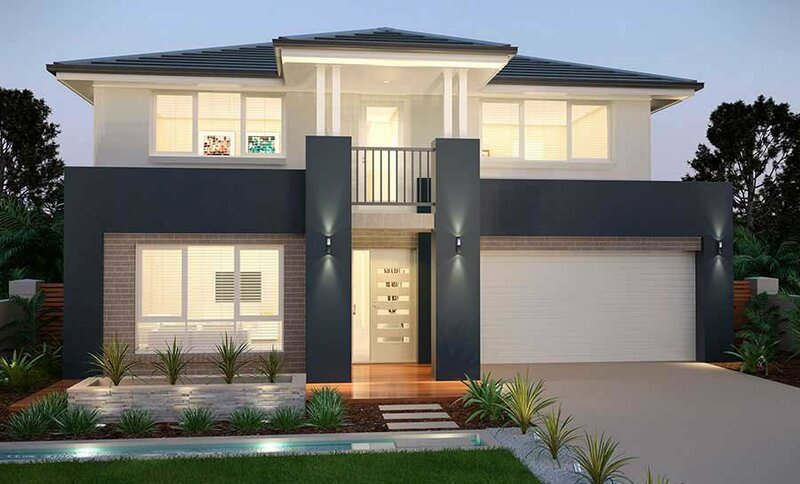 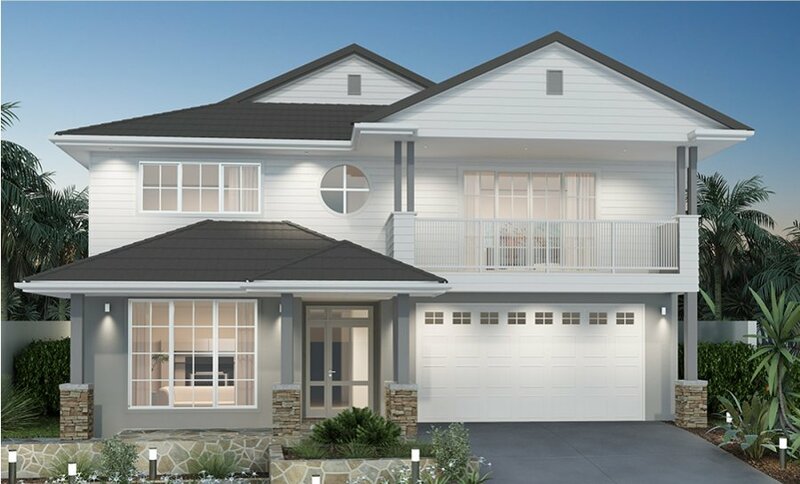 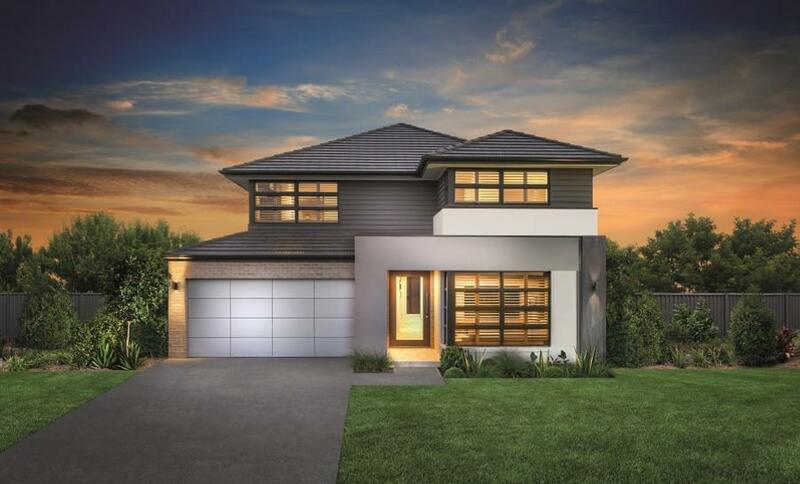 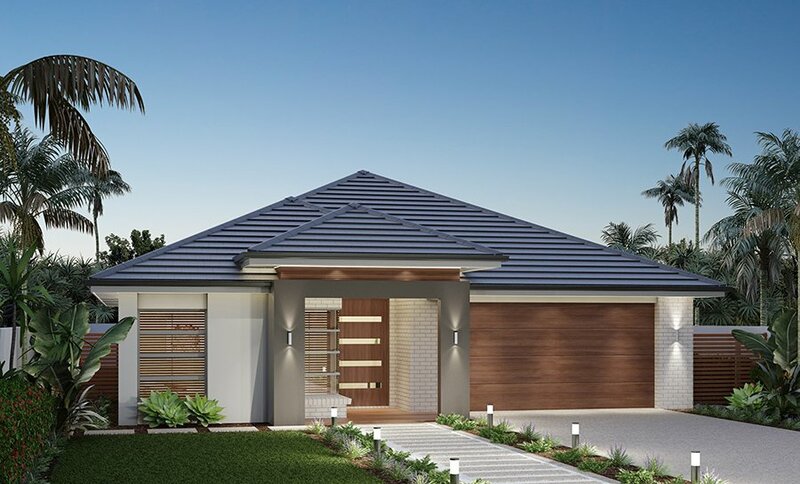 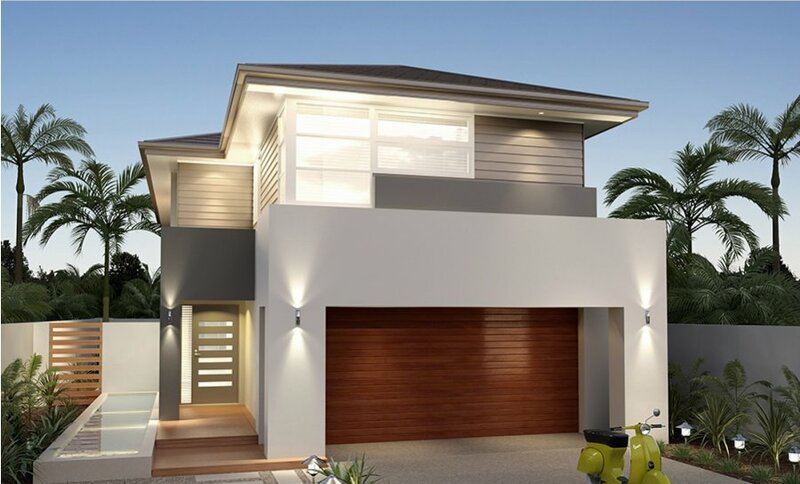 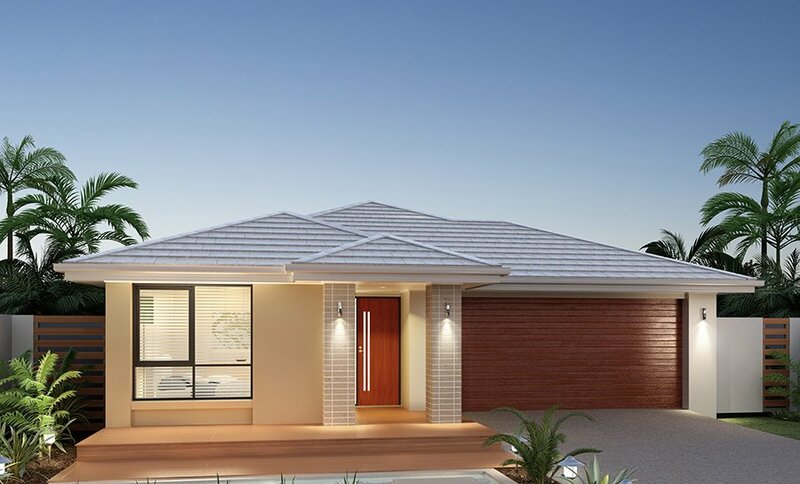 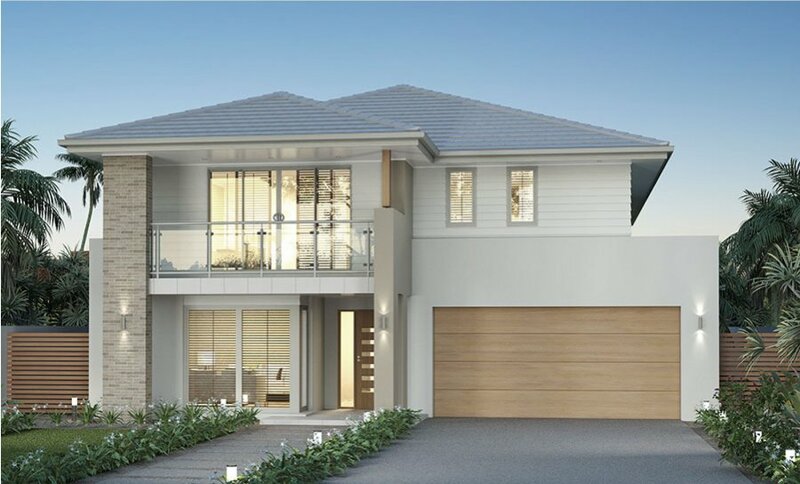 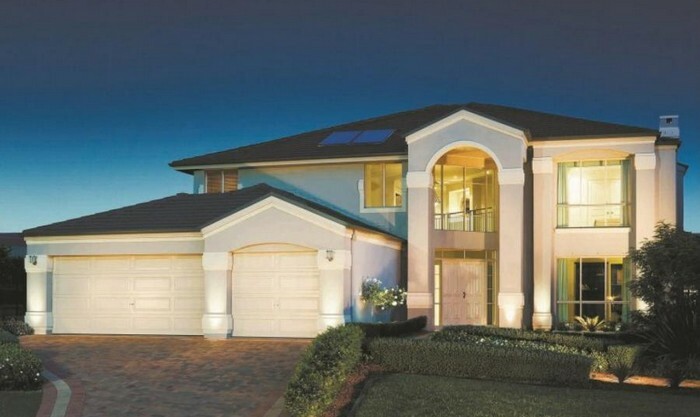 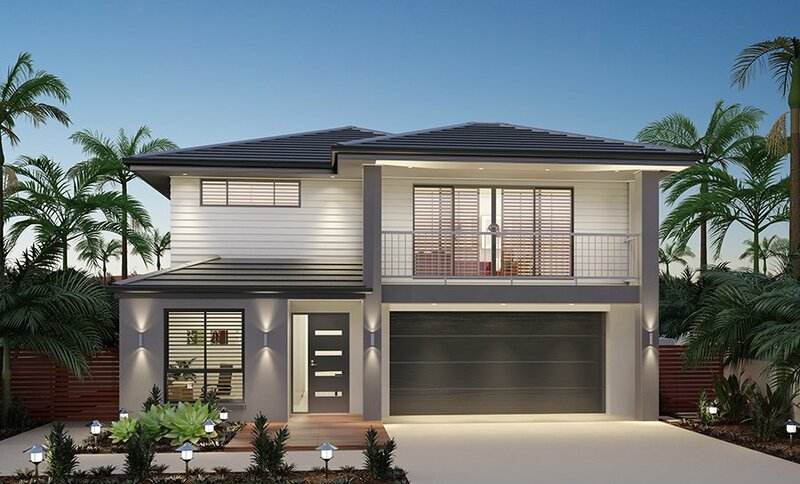 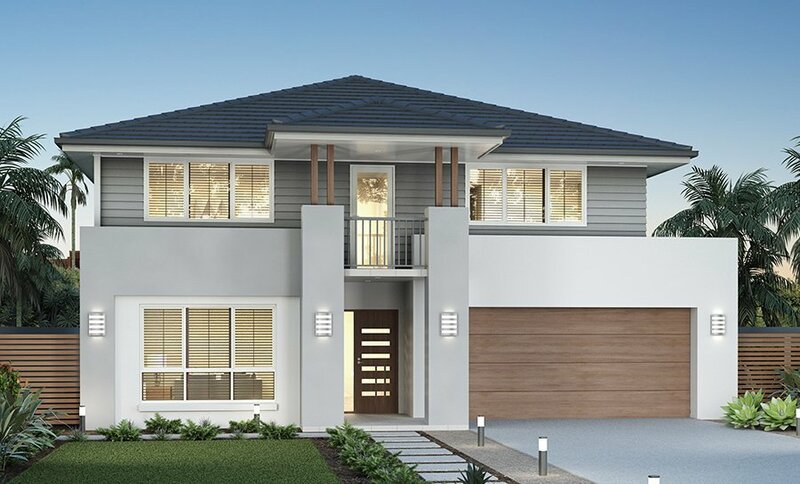 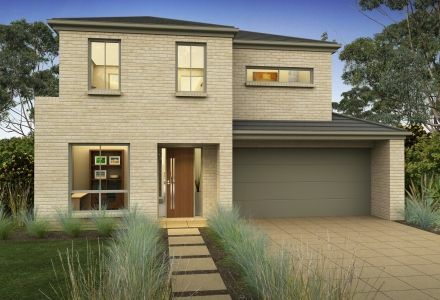 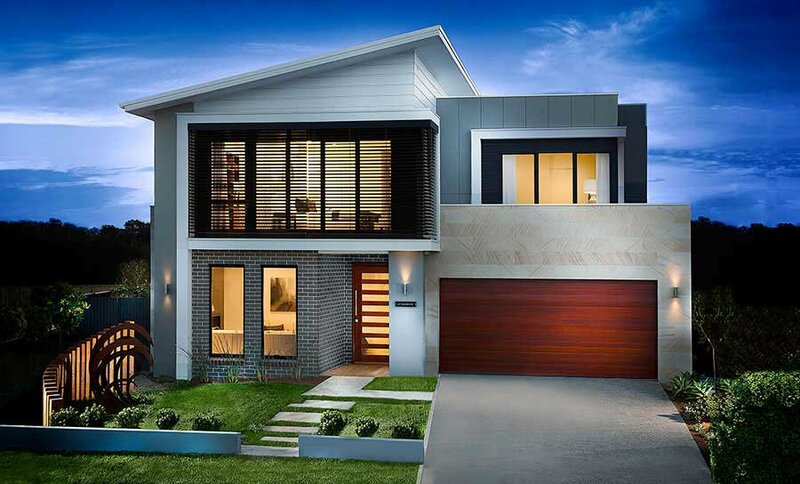 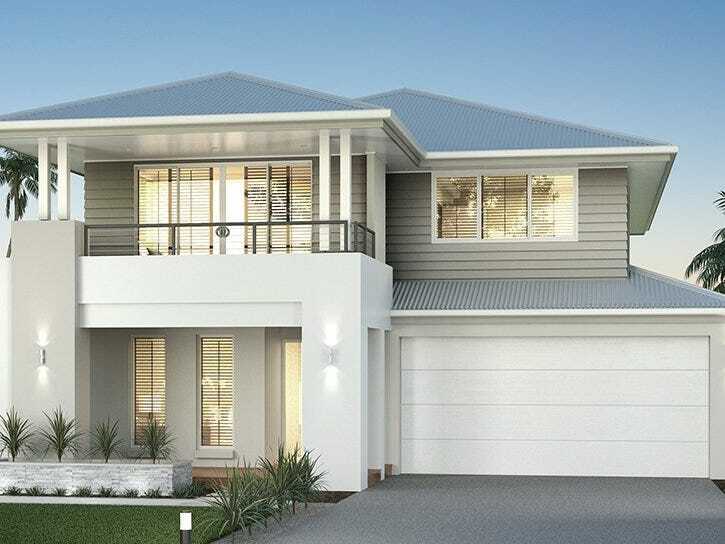 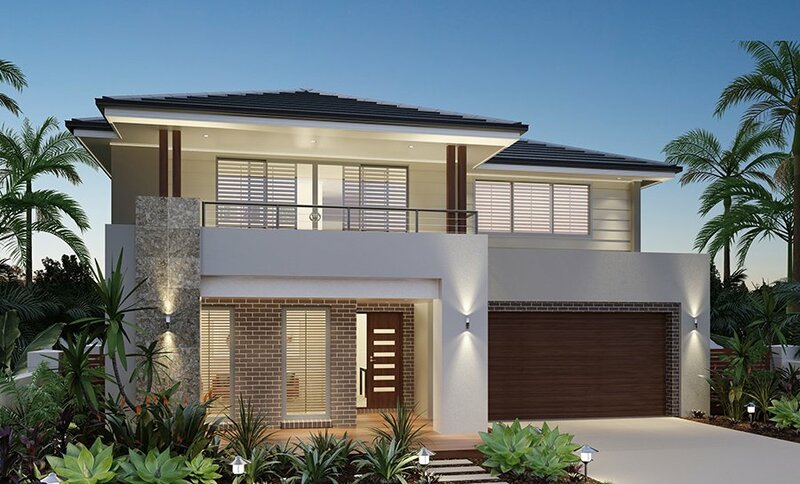 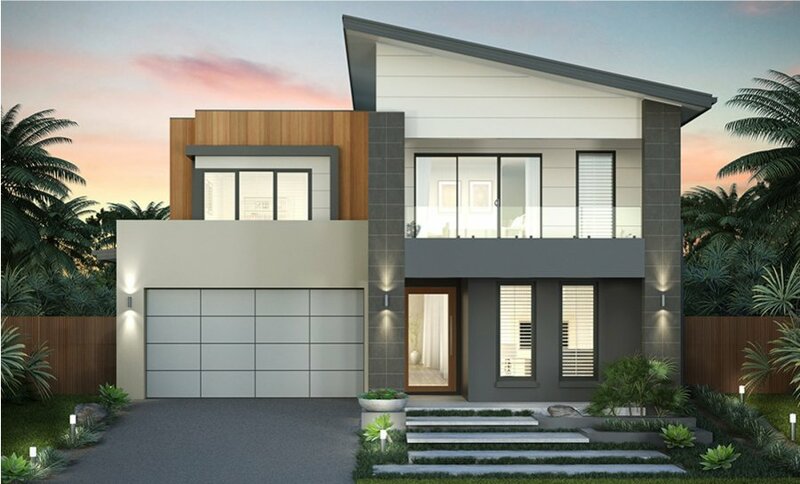 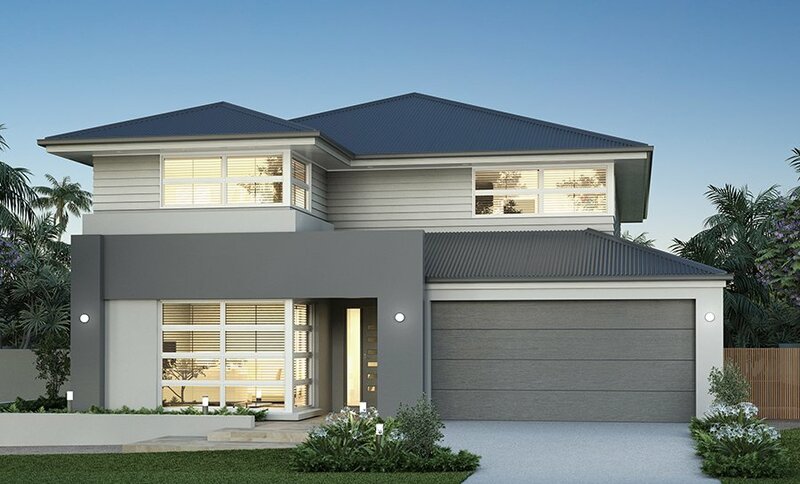 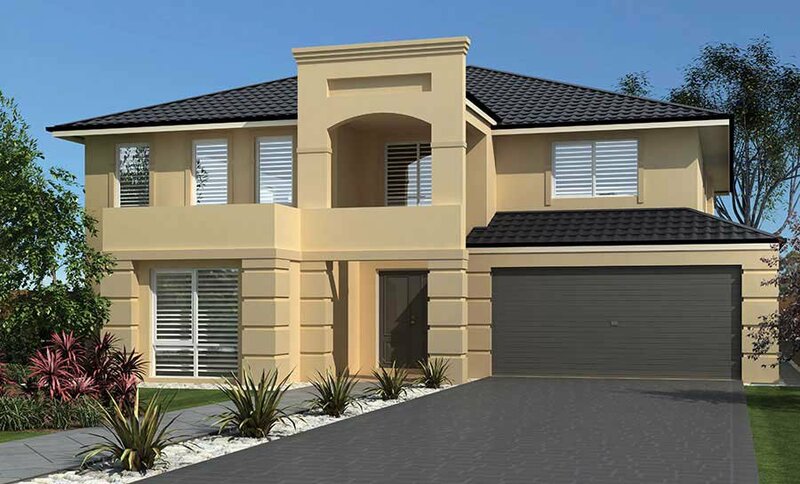 Clarendon Homes has been building new homes for Australians for over 35 years. 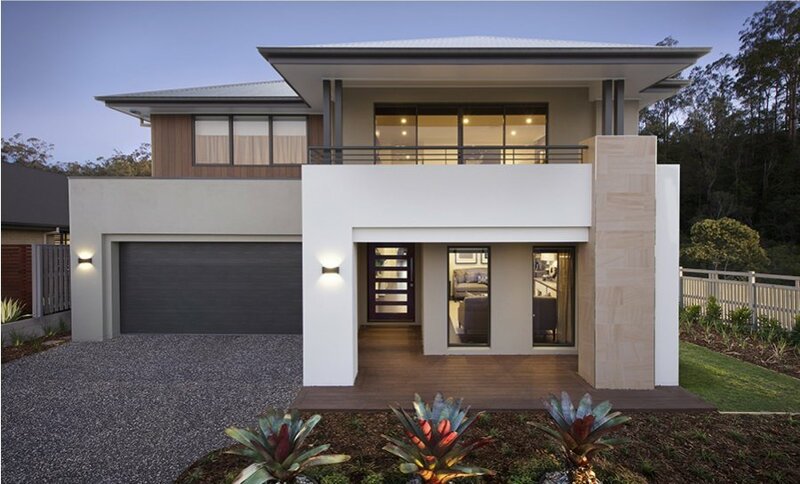 During this time, Clarendon has won over 50 industry awards and is well recognised as a quality project home builder. 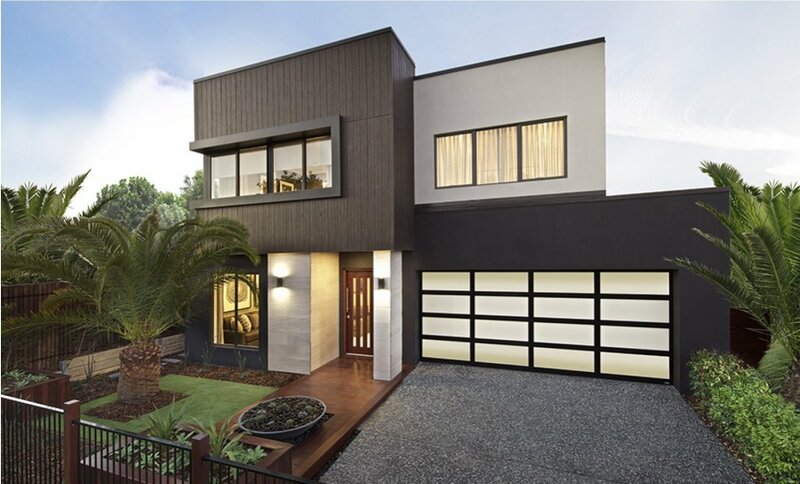 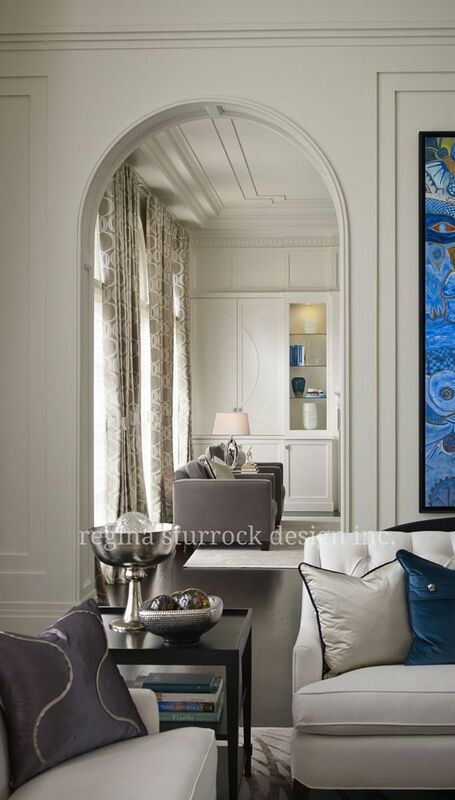 With over 60 designs, multiple facade & interior options, there is something for everyone no matter what your style or budget.